In today’s world of content shock and content proliferation, we need to learn a few things from the world of direct-response copywriting. This is the form of copywriting used by marketers. It involves communication directly to the customer in way that compels them to take action. Long before there were sites like Hubspot, Buffer, Kissmetrics, and CrazyEgg, there were direct-response copywriters who were absolutely nailing it with explosive copy. They were churning up huge interest in their products and scaring up droves of customers to buy their products. The impact of these marketers is enormous. You use toothpaste? You can thank Claude C. Hopkins, the man who popularized it through direct-response copywriting. These pioneers were masters. If you’re writing ads, headlines, blogs, page titles, articles, tweets, Facebook posts, or any other form of digital marketing, you’ve got a few things to learn from these direct response-copywriting heroes. Why is direct response copywriting so awesome? We marketing data heads love data — powerful, actionable, crystal-clear numbers. Numbers don’t lie. And neither does testing. Phrases like “always be testing” are common parlance in today’s digital marketing milieu. But who came up with this idea? It was born in direct-response copywriting. 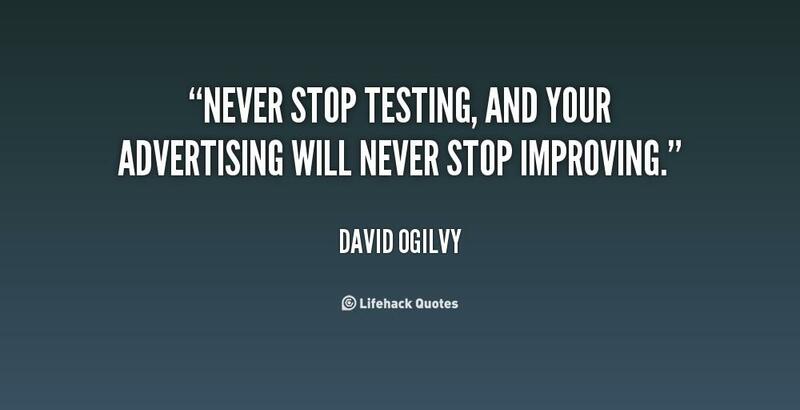 Testing is the holy grail of conversion optimization, growth hacking, and success. 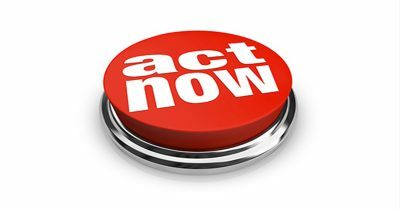 There’s no such thing as effective marketing without a call to action. You and I tend to take the call for action for granted. We put CTAs everywhere. We test CTAs. We tweak CTAs. We realize that CTAs are where conversions happen. In the direct response world, we produce advertising with one goal: persuade someone to take a specific action that leads to a sale. Direct response advertising is measurable. It’s accountable. 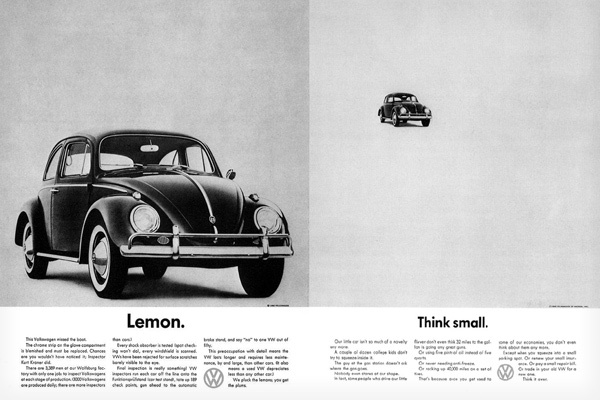 What good is copywriting without a logical endpoint — a goal, a focus, a point? It’s useless. For the past 100 years, direct response copywriters have made fun of main street marketing because they didn’t include a call to action in their ads. But times have changed. 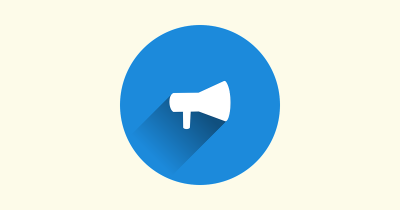 They [main street marketing] now include calls to action for twitter and facebook. And people who study direct response can laugh for another 100 years. That’s why the CTA is absolutely essential to successful marketing and successful copy. Your goal is sales. Your writing focuses on sales. You get sales. There’s a myth that people don’t read copy. Let’s annihilate this myth once and for all. People do read copy. In fact, they love it. And long copy is just as effective if not more effective than short copy. The website TodayMade explains, “long copy is good,” and points to the early direct-response copywriters for evidence. Here is one of their examples. Want more prehistoric proof? 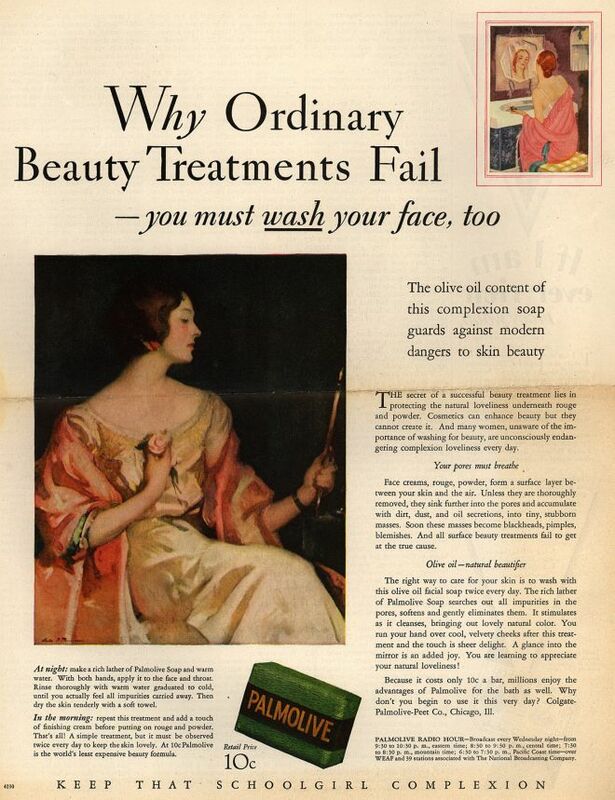 In the early days of direct-response copywriting, fear of long-form copy was unheard of. Ogilvy proves the point with this magnum opus. Yes, that’s an advertisement you’re looking at. The fact is, people are interested in reading long copy because they are interested in making the best choice for their particular purpose. My own experience confirms this. After rigorous testing, I determined that my long-form landing pages were scoring far more conversions than short-form variables. Long copy allows you to persuade more, answer more objections, and explain more advantages of your product or service. Even search engines tend to favor pages that have more content. 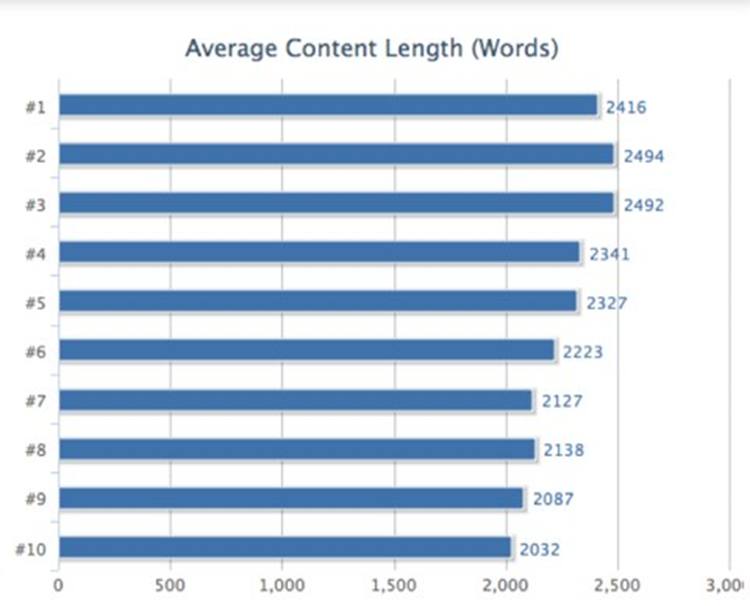 Take a look at the word count on blog posts, and where they appear in the SERPs. Don’t be afraid of long-form content. It could be your secret weapon to improved copywriting. Branding focuses on the company. Direct marketing focuses on the customer. That’s a critical difference, and it is one of the primary reasons why direct marketing is more effective than typical formS of indirect marketing or branded information. Direct marketing obsesses over the customer. 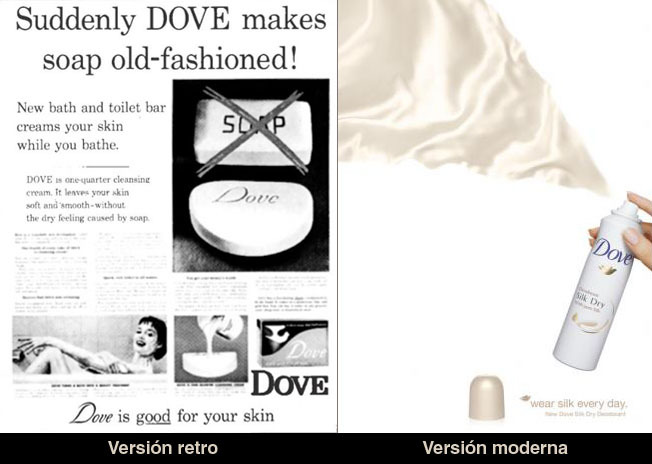 I could have positioned Dove as a detergent bar for men with dirty hands, but chose instead to position it as a toilet bar for women with dry skin. This is still working 25 years later. The best way to become an outstanding marketer is to understand your customer. Marketing does not exist without the customer. If you want to reach your customer, you have to first know them. 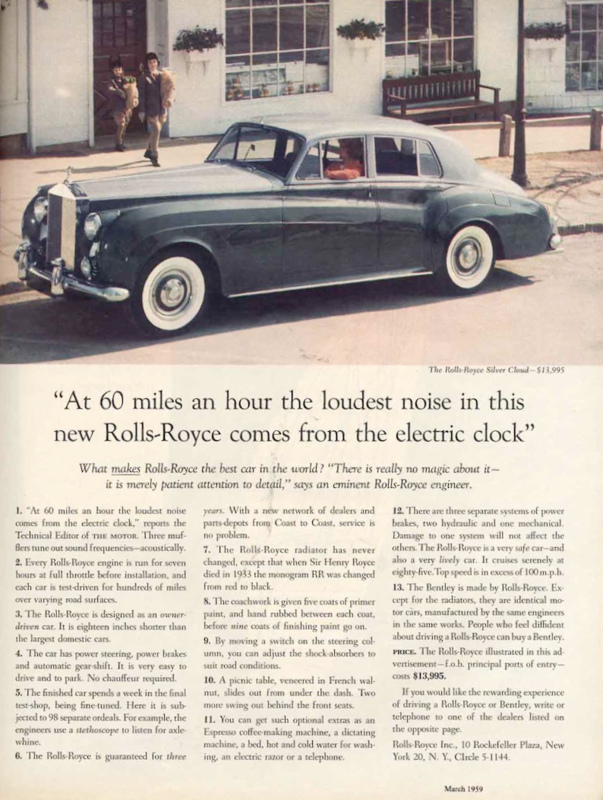 When Ogilvy helped to market the Rolls Royce, he knew he was targeting people who wanted a luxurious experience. He knew the customer, and he catered directly to them with this stellar ad. Once you figure out who it is you’re trying to reach, you need to understand what it is that will effectively compel that person to buy your product. You’ve probably read all the worn-out data about how many people read headlines, and how effective they are. 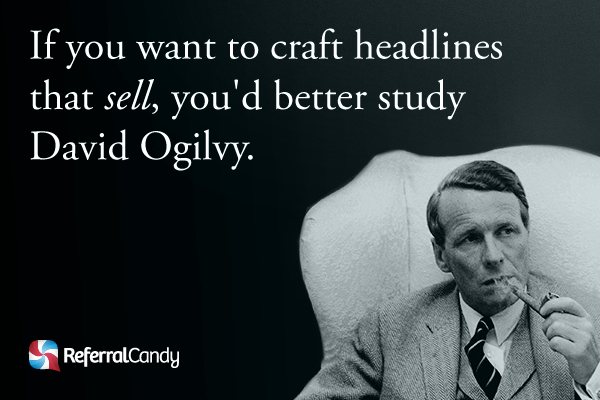 Believe it or not, the first data point on headlines came from the mouth of one of the first direct-response copywriters, David Ogilvy. 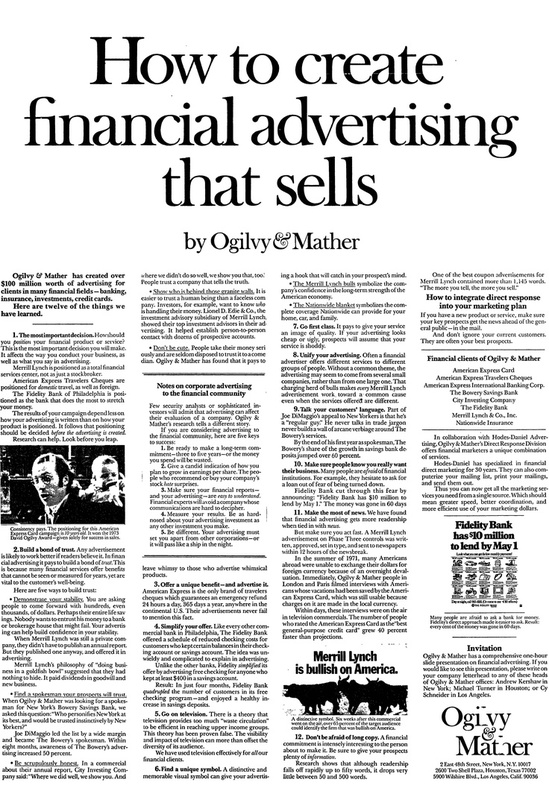 Ogilvy was the master of headlines. He believed in writing value-defined and customer-focused headlines. They were absolutely stellar. The reason why he was able to popularize products was because he crafted the kinds of headlines that exploded in the customer’s mind, forcing them to pay attention and compelling them to buy. Direct response had its origins in the era of Mad Men, but it hasn’t reduced an iota in its effectiveness. Direct-response copywriting is alive and well and more effective than ever. By learning from direct-response copywriting, we can improve the effectiveness of our own copywriting, and experience the success that comes as a result. 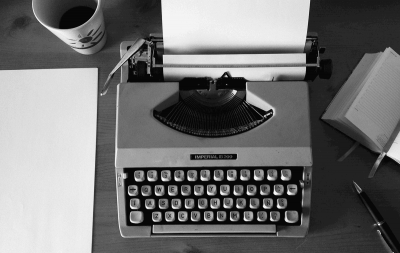 What have you learned from direct-response copywriting?